How would you spec it? 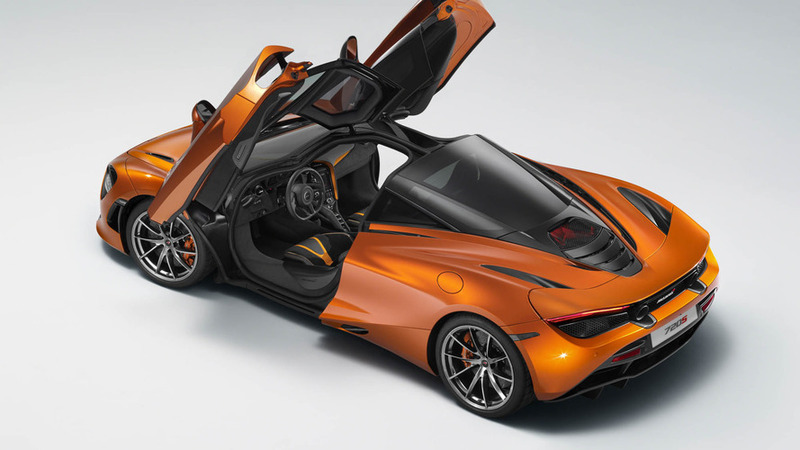 McLaren introduced the 720S Spider a little over a week ago and it has already fired up the online configurator. Although pricing details are not included, it’s still a good way to kill some time and dream about personalizing your dream droptop from Woking. The base price of McLaren’s 488 Spider rival is $315,000 in the United States, but the one we configured is a lot more expensive as it’s actually the fully loaded model. Finished in a lovely MSO Defined Mauvine Blue shade, our 720S Spider has carbon fiber for just about anything you can think of, including for the air vents on the inside where the sill trim is finished in full carbon gloss. 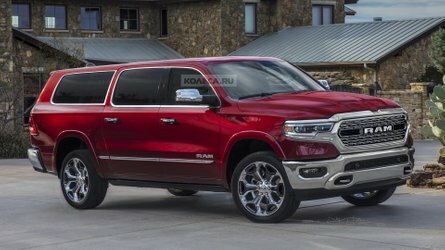 We’ve added all the possible options, including the 12-speaker Bower & Wilkins sound system and the vehicle lift system to help you avoid scratching that nice front bumper. Gone are the days when supercars were only about raw performance with very few luxury amenities. You can get the 720S in Spider form with a 360-degree park assist system, front and rear parking sensors, and a rearview camera. 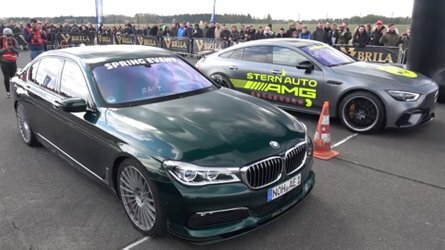 There’s also a track telemetry setup with three cameras and a lap time function if you plan on trashing around your prized possession at a nearby circuit in the quest to shave off tenths of a second. The configurator allows you to pick from the Base, Luxury, and Performance trims, and from no less than 37 different colors, including the new Belize Blue and Aztec Gold, all of which are complemented by the plethora of carbon fiber parts. The party piece of the configurator is the electrochromic glass for the glazed retractable roof panel, allowing you to switch between tinted and transparent at the simple touch of a button inside. You can play with the configurator at the source link below. Customer deliveries are programmed to begin in March 2019. 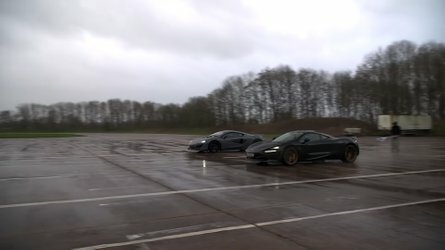 Anyone with internet access can ‘build’ their dream car using McLaren’s advanced online 2D configurator, which now features the new McLaren 720S Spider. The digital system can be accessed without restrictions or password, allowing customers and brand enthusiasts to view and specify current McLaren Sports Series and Super Series models. Visitors to McLaren retailers additionally have the option to use a 3D, McLaren Automotive Realtime Configurator system that showcases the cars in on a large, 4K screen. 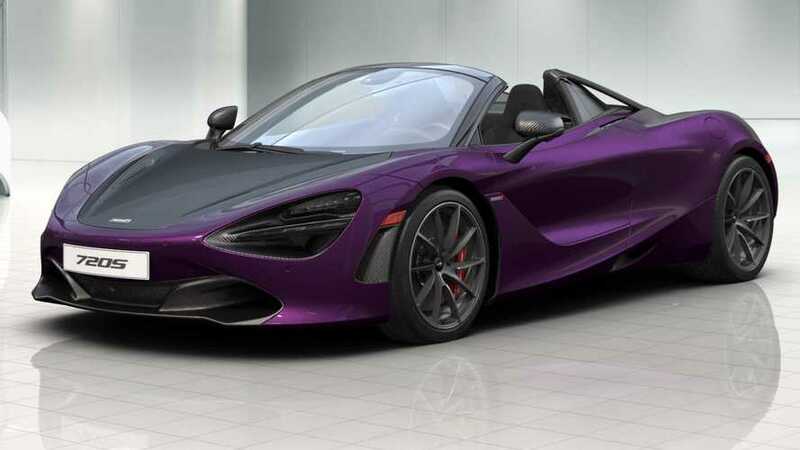 The new McLaren 720S convertible can be viewed in any of the 37 different body colors available, including the newly-introduced Belize Blue and Aztec Gold and re-introduced Heritage color, Supernova Silver. 14 McLaren Special Operations (MSO) colors are offered, including Muriwai White, Papaya Spark, both of which are inspired by McLaren’s brand history, and newly created paints Ludus Blue and Cirrus Grey. The differing ‘By McLaren’ Designer interior themes and extensive range of options can also be explored. These include popular upgrades such as Visual Carbon Fibre finish and interior trim in Alcantara® and Nappa Leather. Whether you are seeking pure performance or refined luxury from a Super Series convertible, all requirements outside of an MSO Bespoke order can be satisfied. The accompanying images taken from the configurator show three of the countless possibilities that can be specified. The car with the Belize Blue exterior has 10-Spoke Lightweight wheels finished in Satin Diamond Cut, showing off the Polished with Silver Machined Logo brake calipers. 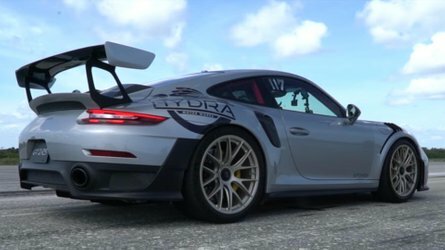 Exterior Carbon Fibre Packs 1 and 2, a Carbon Fibre Diffuser and Carbon Fibre Front Air Intakes have been selected, along with a Visible Carbon Fibre Monocage and Stainless Steel Sports Exhaust. Beneath the Electrochromic Retractable Hard Top, a Vintage Tan Interior Theme has been chosen. MSO Defined elements include Visual Carbon Fibre (VCF) Rear Deck. The full interior can be viewed – and the favored specification chosen – on the configurator. The Aztec Gold car also has 10-Spoke Lightweight wheels finished in Stealth, but the brake calipers are finished in Black with White Printed Logo. Exterior Carbon Fibre Packs 1 and 2 feature, along with a Visible Carbon Fibre Monocage, Stainless Steel Sport exhaust, Dark Palladium Diffuser and Carbon Fibre Front Air Intakes. A Carbon Black interior theme with Carbon Primary and Secondary Components is complemented by an MSO Defined VCF Rear Deck. The Supernova Silver car has 10-Spoke Lightweight wheels finished in Platinum, with calipers in Red with Silver Machined Logo. All three Exterior Carbon Fibre Packs have been selected in addition to a Visible Carbon Fibre Monocage, Stainless Steel sport exhaust and Carbon Fibre Diffuser. The Interior Theme is Black and Cassis, with Carbon Primary and Secondary Components. 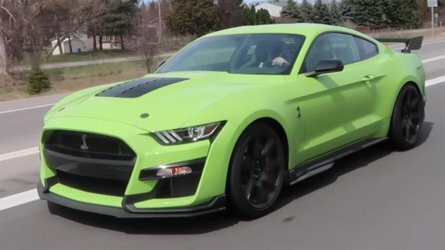 This car also has numerous visible MSO Defined exterior options, including the Rear Deck, Rear Aero Bridge, Sill Trim, Air Vent and Extended Rear Trim, all of which are in VCF. 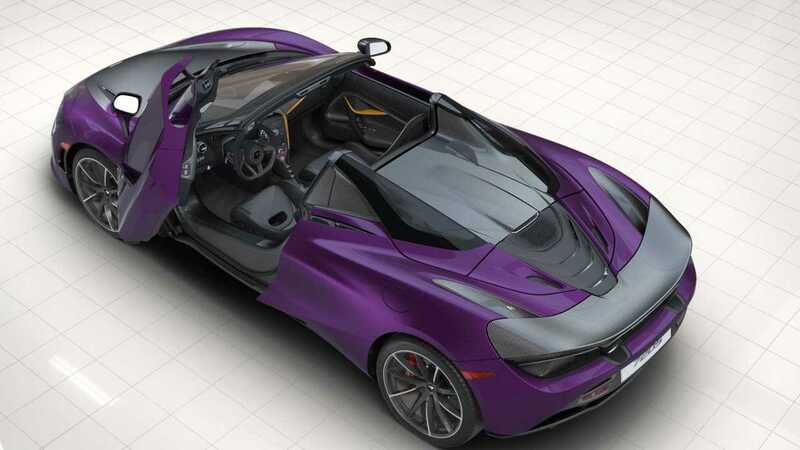 The online 2D configurator is available at: http://configurator.mclaren.com/model/720S-Spider. Those wanting to experience the system in MARC (McLaren Automotive Real-time Configurator) guise will need to visit a McLaren retailer to explore the car in 3D and 4K detail, revealing even greater clarity and tonal accuracy. 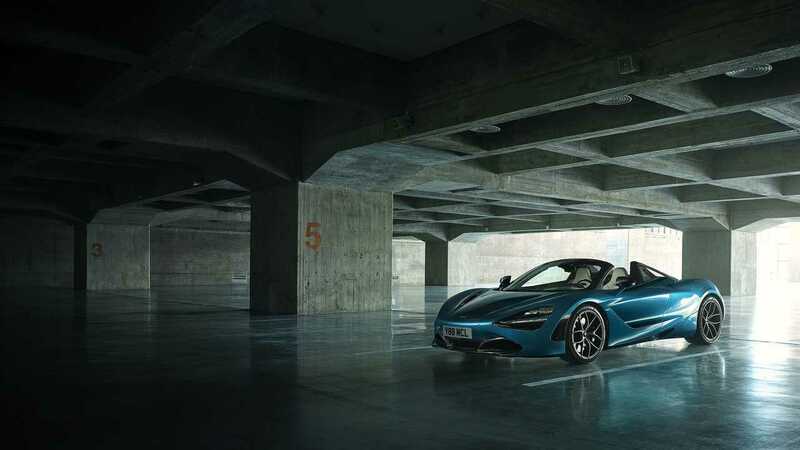 Following its global debut earlier this month at the McLaren Winter Ball, the McLaren 720S Spider is available to order now from McLaren retailers, priced from $315,000 (US).